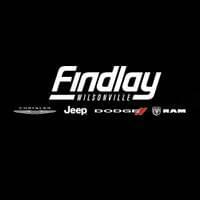 See what each of these engines can do, and schedule a test drive of your favorite version of the Ram 1500 at Findlay CJDR in Wilsonville, OR. Whether your needs are modest or large, the 2017 Ram 1500 offers robust performance across its entire engine lineup. Find the right version of this capable full-size pickup truck at Findlay CJDR, where you’ll find friendly, competent service and a wide range of affordable financing options available. Come see us at 25600 SW Parkway Center Drive in Wilsonville, OR, where we’re open seven days a week, or give us a call at (503) 498-6637. While you’re here, be sure to check out our comparison between the 2019 RAM 1500 and the 2018 RAM 1500. 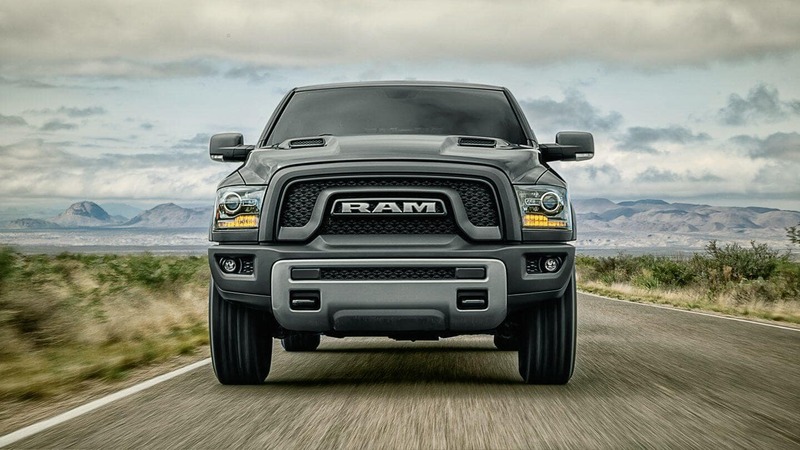 0 comment(s) so far on What are the Ram 1500 Engine Options?